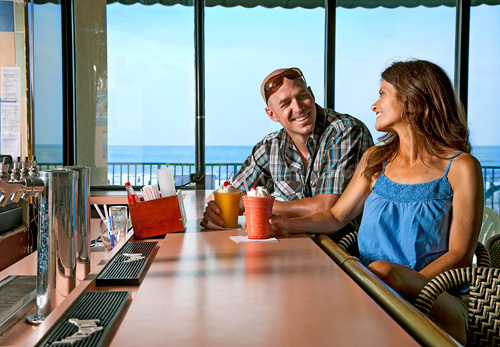 A high-rise beach resort located just 0.7 miles from Family Kingdom Amusement Park and 4.1 miles from Broadway at the Beach, Palace Resort offers comfortable accommodations near top area attractions. The resort features two on-site pools, indoor and outdoor whirlpool spas, a sauna and steam room, an on-site lounge, meeting space for up to 65 people, and more. 1.7 miles from the Myrtle Beach Boardwalk. 2.1 miles from Myrtle Beach International Airport. Palace Resort has the relaxation you are looking for. Our onsite amenities include indoor and outdoor whirlpools, a large oceanfront outdoor pool, a putting green, exercise room, sauna and much, much more. 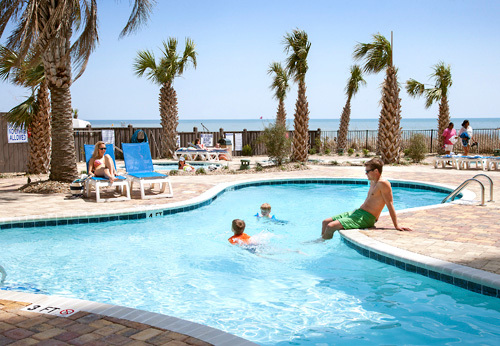 Our convenient location along the oceanfront of Myrtle Beach, South Carolina, gives you and your family quick access to all the fun and excitement Myrtle Beach and the Grand Strand have to offer. 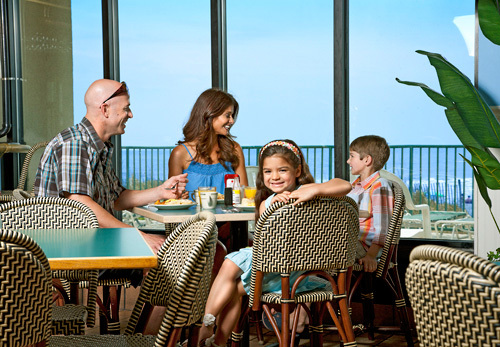 Guest Policy: Young adults under the age of 21 must be accompanied by a parent or guardian. A $100 refundable security deposit will be collected at check-in. How many rooms are available at Palace Resort? There are 212 rooms are available at this property. How many buildings comprise your units at Palace Resort? There is one main building at the resort with a total of 23 floors. Do you have a minimum age required for check-in at Palace Resort? Palace Resort charges a nightly resort fee, due upon check-in. Do you charge for cribs or rollaways at Palace Resort? What are the pool hours at Palace Resort? The pools are open from 9am-11pm. Hours are seasonal.